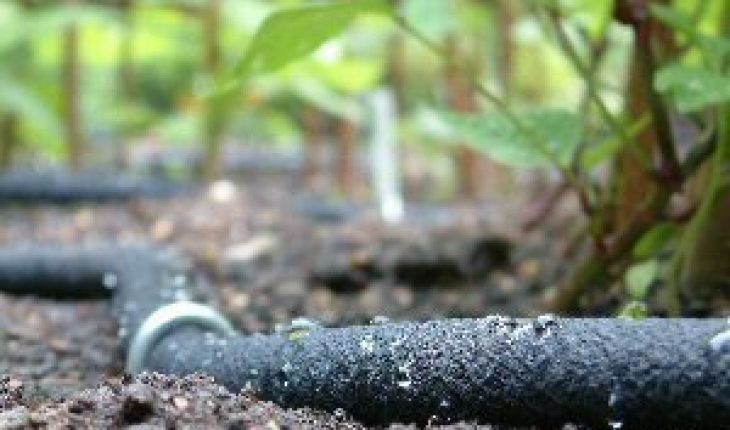 Investing in a soaker hose is an easy way to save time and money in your garden, while promoting the growth of healthier plants. Water seeps out of a soaker hose delivering it to your pants’ roots while keeping the leaves dry. A soaker hoses has advantages over sprinklers and runoff hand watering as the former can waste water due to evaporation and the latter is time consuming. This article will guide you through installing and using your soaker hose. Get a soaker hose that is less that 50 feet long; any longer and you may experience uneven water distribution at the end of the hose. Lay the soaker hose on a flat, level surface directly on top of the soil. 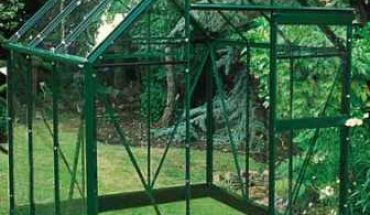 You can lay it out in a straight line or snake it through the garden bed; either way, space the soaker hose lines 18” apart to ensure the entire bed gets an even amount of water. Keep the hose an inch or two away from the base of the plants. Keep the hose in place and prevent kinks by pinning it to the ground with U-shaped metal landscaping pins every 24 inches. Cover the soaker hose with mulch after they are in place. The mulch not only disguises the hose but it also helps your soil to retain moisture longer. Water your plant deeply but infrequently. Let the water soak 8-12 inches down into the soil each time you water. Figure out how long you need to keep your hose on by watering for 30 minutes and then checking how far down the water has seeped. Tweak your watering time accordingly. Install the soaker hose in your garden and then connect the soaker hose to the faucet with a solid hose, if your faucet is located far from your garden bed. Install a pressure regulator on your faucet and keep it between 10 and 15 psi. Unscrew the end cap and run water through the hose to remove debris, if your soaker hose may be clogged; replace the end cap. Increase the longevity of your hose by removing it from the garden in winter. Wash off excess soil from the hose, flush out the inside, loosely coil it and then store it indoors.